Competition Highlights 2017 – First Place, Legends Division, Professional Disc Golf Association, Professional Masters World Championships 2008 – First Place, Advanced Senior Grandmasters Division, Professional Disc Golf Association Amateur World Championships 2000 – First Place, Advanced Grandmasters Division, Professional Disc Golf Association Amateur World Championships Course Planning & Design I have been part of planning, designing, and building thirteen disc golf courses, eleven in Michigan. I was a major decision maker for ten, although I prefer to work in a team, if I can. 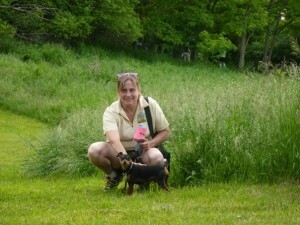 I’ve worked for private owners, municipalities, and the state parks. I am a member of the Disc Golf Course Designers Club. I approved college campus course designs for the Disc Golf Foundation Matching Baskets Program for six years. Current projects include Lake Shore (Ypsilanti, redesign due to construction), Sandra Richardson Park (York Township), and completion of the Red Course at the BRATS Red White and Blue courses (Ann Arbor), plus three near possibilities. 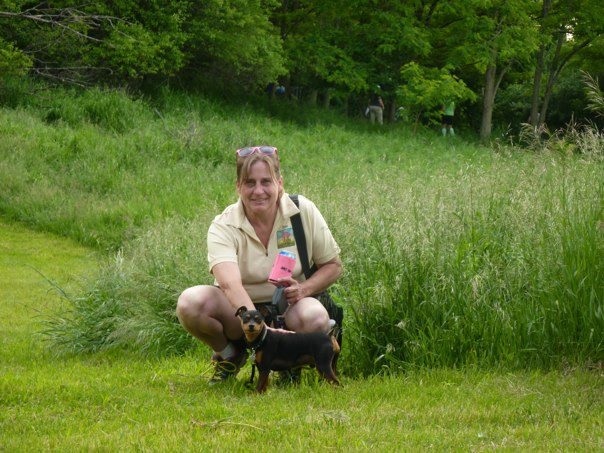 Volunteer Leadership Locally, I have been active in various roles with the Ann Arbor disc golf club and with the Michigan Disc Golf Organization. Nationally, I have served terms on the boards of directors of the Professional Disc Golf Association (PDGA) and the Disc Golf Foundation. Currently I serve on the PDGA’s Committee on the Environment. Internationally, I am currently serving a term on the founding board of directors of the PDGA-Europe. Awards, Innovation & Entrepreneurship From 1999-2001 I created and ran one of the four most heavily-trafficked disc golf websites at the time, discgolfing.com. From 2008-2012 I created and ran the largest social media network of disc golfers, 13,000+ at the time, discgolfersR.us. 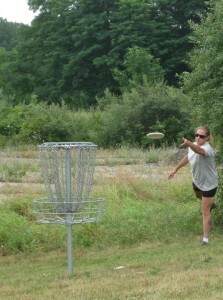 In 2009 I was named the Professional Disc Golf Association’s Senior Player of the Year for 2008. Also in 2009 my wife, my son Ben, and I invested in a disc golf pro shop in Ypsilanti, on a course my son and I had just redesigned from ball to disc golf. Managed by Ben and his wife Felicia, the Throw Shop is now the largest disc golf pro shop in the Great Lakes area. Inventor of the Pirate Plank, an inexpensive, cement-surfaced disc golf tee pad that is also portable; the Gilbert Basket, the use of which brings DROT into play; and the Terry Tree, portable PVC “trees” for design use and tree protection. A friend, a mentor, and legal counsel if ever needed. This man truly embodies the disc golf spirit from where the game’s roots began. He has been playing for almost 30 years, played +500 events, and has +100 victories in tournament competitions. Mark was a skilled racquetball player which easily helped him transition into the amazing forehand dominant player we all know and love. There is video evidence of him throwing backhands on actual drives, but it happens as often as a lunar eclipse. But his true strength lies in his 100ft and in style. If you have ever been lucky enough to warm up with Mark, you will immediately be introduced to the amazing utility disc, the Discraft Rattler. How or why he does not have a signature series of this disc is confounding? I and those who play with him regularly had no other choice but to bag this beautiful disc simply to the fact Mark makes us throw and learn it. Some of my fondest memories of playing with Mark are the wild and crazy style warm up games. And there is a method to his madness, they usually involve a style or shot you’re uncomfortable with and forces you to try something you normally wouldn’t. He secretly teaches you a shot, disguised as a goofy way of warming up for a round. Many people were introduced to Mark on the internet, through countless instructional videos. I’d say at one point, he was the most famous disc golfer in the world, maybe just behind Climo. I still to this day, use the putting method taught in one of these videos. 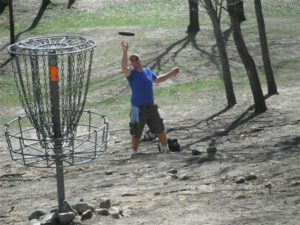 (http://discgolf.discraft.com/team_ellis.html) His willingness and drive to help people get better at the game isn’t something you find every day. Many people were also introduced to him as the starter at the United States Amateur National Disc Golf Championship. The brilliance in his tone and the unmistakable voice that called out your name, made it different, made it feel special, made it a major! But after the round, you were introduced to what we miss, Lizard Games. Every year Mark would raid the Discraft factory for all kinds of disc golf goodies, and would have side games that are often copied but never duplicated. Even if the Toboggan course ate you up, it was forgotten for even a brief moment, when you were asked to throw a mini and attempt to land it on a port-a-john. Mark is a kind and giving person. Nothing could exemplify this more than the shelter that was built at the Black Locust Course at Kensington Metro Park. Mark hit a +$2000 ace pool during Sunday league. Most of us would have wild aspirations on how to spend it, or hide it from our significant others. Mark instead went to the park and had them match his winnings and build a much needed pavilion for the course. I’m positive in stating, no other disc golfer I know would have done that. And the countless discs/beverages he’s handed out for free over the years, I’d guess would be in the tens of thousands. Mark is a highly skilled disc golfer there is no doubt. But I think what kind of person he is truly magnetic and makes him the most likeable person in Michigan Disc Golf history. He’s friendly, hilarious, has a great story relatable to any disc golf situation, or maybe it’s just that beautiful head of hair. I am honored and lucky to call Mark Ellis a good friend, and have been honored to have written his MDGO Hall of Fame caption. No one in my opinion is more deserving of this honor. Cheers Mr. Ellis! Founding member CCR Club (Lansing), Mt Pleasant Disc Golf, & Gratiot Co Disc Clan. 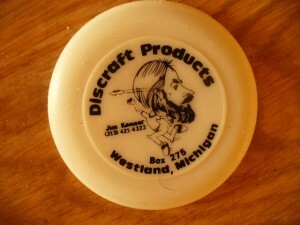 Founding member of the Michigan Disc Golf Org. Creator and promoter of the JBird Players Series (2007-2018). MDGO Officer (1993-2018). 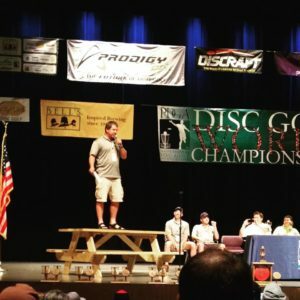 Tournament Director for USWDGC (2018). 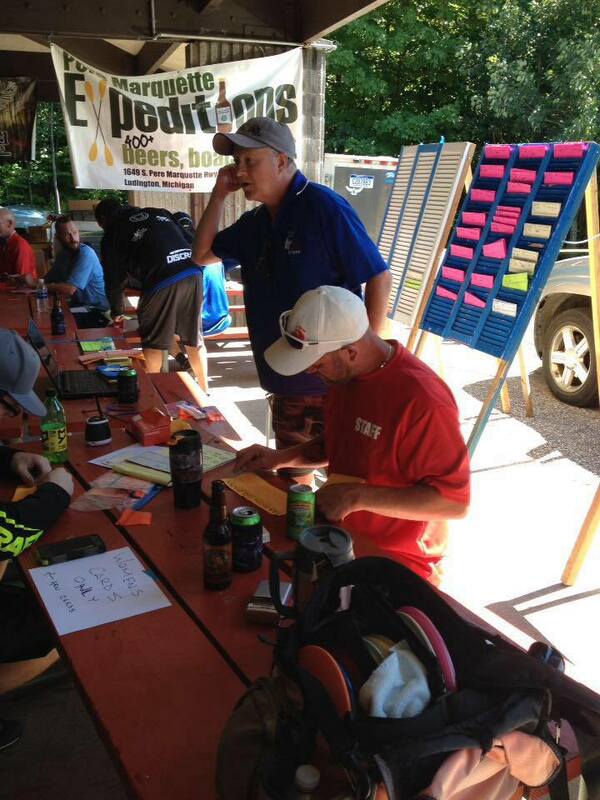 He has directed every type of PDGA Tier M,NT,A, B,C. Founder of the Mason Co Disc Golf Org. 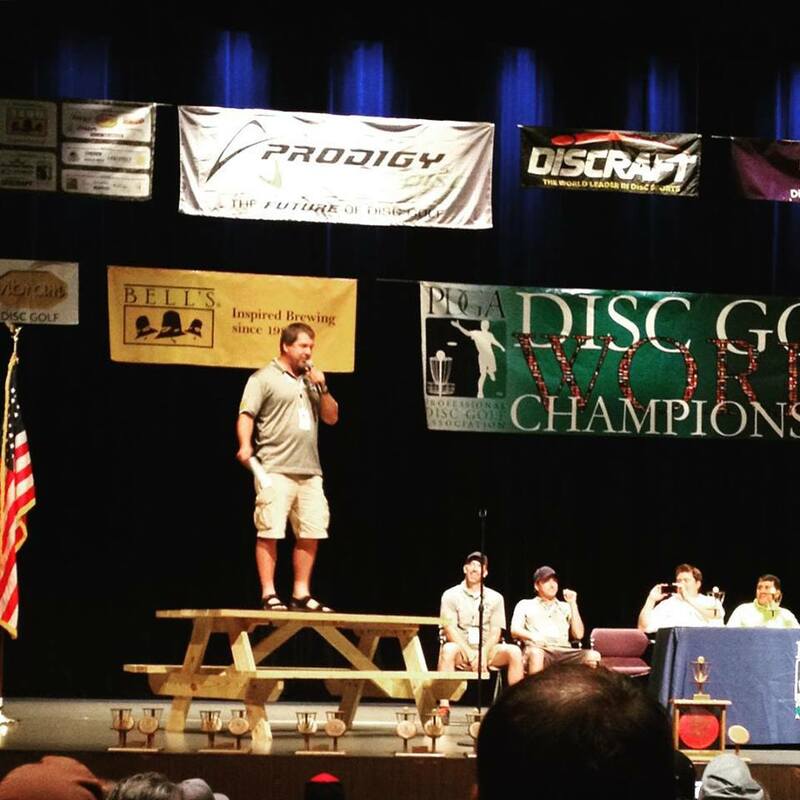 TD for the Worlds largest B tier The Discraft Michigan State Championships. 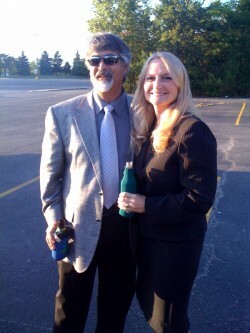 Designer and installer of Ludington areas 6 courses. A modest pioneer in a sometimes flamboyant industry, Jim Kenner has proven himself to be a brilliant innovator in the pursuit of flying disc excellence. Experimenting with both new shapes and materials, Kenner’s development of a unique line of flying discs has been punctuated with the introduction of disc designs so radical and inventive that they mark a turning point in the nature of the game. Though he could easily rest on his laurels as a pivotal developer of disc technology, Jim Kenner continues to contribute to the growth of disc golf as a consistent supporter and sponsor of events and players.